Welcome to Hamilton Color Lab’s blog world. 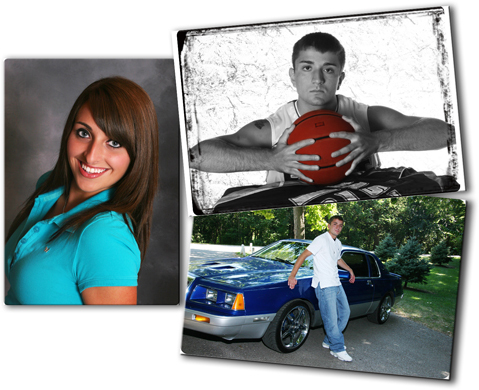 We are located in Omaha Nebraska and are the only professional photo printing lab in the state of Nebraska. 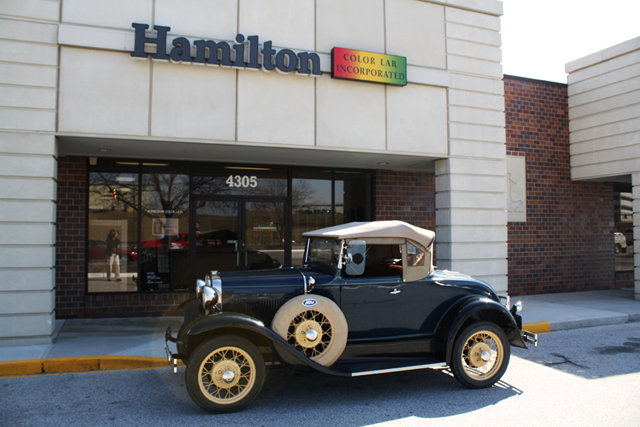 Hamilton Color Lab has been offering the finest in digital imaging and wide format printing services to photographers and graphics designers in the Mid West for over 35 years! Our first location was at 78th and Pacific where we partnered with Amato Color Inc. In 1990 we moved to 4305 South I Street in Sports Plaza and have been servicing the photography industry ever since. Professional photographers, who sell digital files and provide copy-write released CD’s, recommend Hamilton Color Lab to their clients to obtain the best prints possible that compliments and showcases their professional photography. They know the color and lighting they worked hard to achieve will be sharp, crisp, and clean, reflecting their photography skills in the most positive fashion. Every day high school seniors come to us for printing their senior pictures, families call for instructions on how to upload to our website to print enlargements and new Mothers walk in with a photo disc of their newborn. They are all surprised at now only our low pricing but the personal service we provide and the stress free ordering process. We specialize in custom size prints and panoramic images. Your photo does NOT need to fit an out of the box industry standard. If you need a 15×18 we can print that. If you want a 6×22 panoramic, we can print that too. No size is too big, or too custom.Our digital laser printer can print widths up to 48 inches wide.